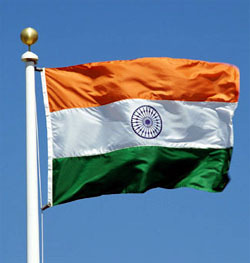 Wishing all Happy Independence day. We are Completed 61 years of Independence ! !